Clarion County (pop. 39,988) is north of Armstrong County. It’s the only Clarion County in the U.S. The county got its name from the 110-mile Clarion River, a tributary of the Allegheny River. The river got its name from a surveyor who thought it sounded like a distant clarion. 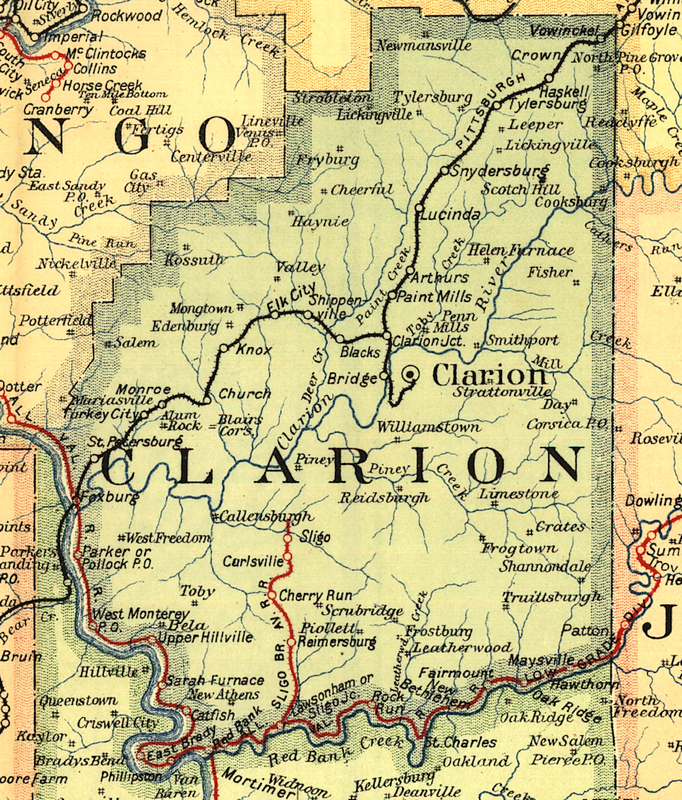 The county seat of Clarion County is Clarion (pop. 5,276). On the south side of Clarion, adjacent to Interstate 80, is the enclosed Clarion Mall, with a J.C. Penney and a Kmart. Clarion University of Pennsylvania was founded in 1867 as the Carrier Seminary of Western Pennsylvania. It has about 5,000 students. 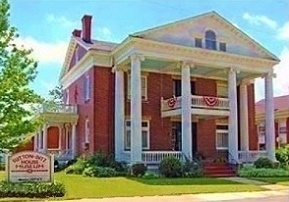 The Sutton-Ditz House (1847), in Classical Revival style, is now the museum of the Clarion County Historical Society. 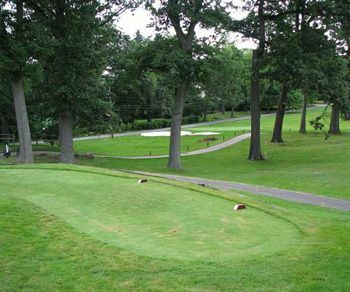 The nine-hole Foxburg Country Club, west of Clarion, is the oldest golf course in continuous use in the U.S. It opened in 1887. 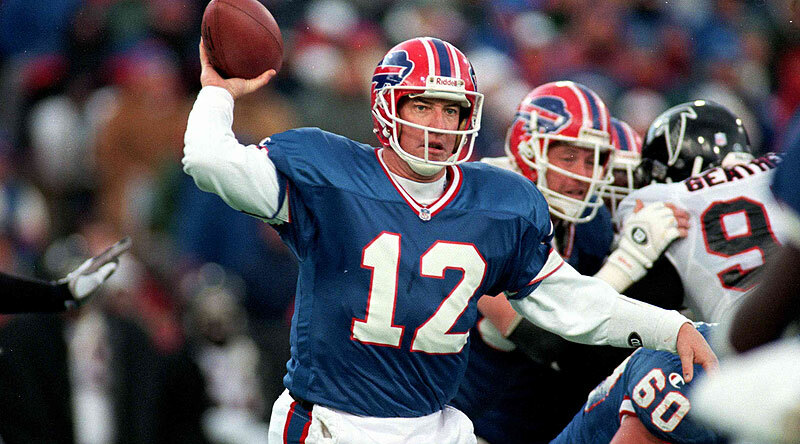 Pro Football Hall of Famer Jim Kelly grew up in the community of East Brady (pop. 942). He was an All-State quarterback for East Brady High School. On State Route 36 is a giant Yogi Bear statue.